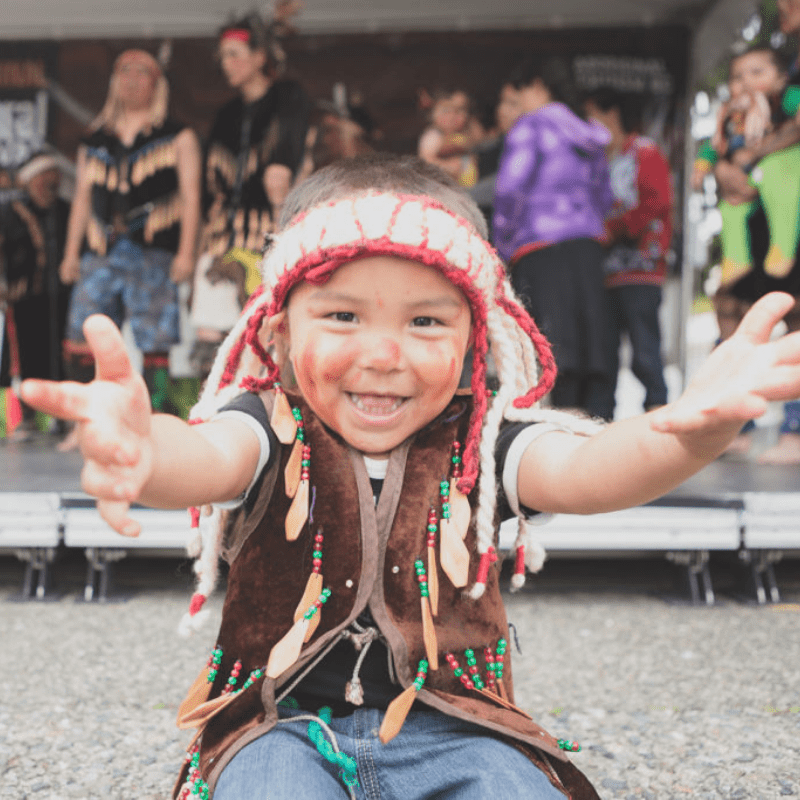 After several years of serving urban Aboriginal families in Vancouver’s Eastside, we are so pleased to announce the expansion of our Aboriginal HIPPY program. Starting fall 2018, we will introduce a hub and spoke model anchored at our new home, the Vancouver Aboriginal Friendship Centre Society. A team of four Home Visitors will be housed at Cedar Cottage Neighbourhood House, Helping Spirit Lodge, Mount Pleasant Neighbourhood House, and Vancouver Aboriginal Friendship Centre Society. They will serve 50 urban Aboriginal mothers. An original quality of the East Vancouver Expansion of Aboriginal HIPPY is a Participatory Action-oriented Research (PAR) component. A team of two experienced PAR practitioners will be working with the four community organizations, the Home Visitors, and urban Aboriginal mothers. Together, they will conduct an assessment of the strengths and limitations of the participating communities to understand and effect social change. Through a reciprocal and reconciliation lens, the expected outcomes of the PAR project and the East Vancouver Expansion of Aboriginal HIPPY focus on empowering urban Aboriginal mothers and their communities. We also welcome the addition of NiL TU,O Child and Family Services on Vancouver Island. They’re starting a new Aboriginal HIPPY site this fall and will be serving Tsawout First Nation and Tseycum First Nation. Currently, three more remote indigenous communities in northern Ontario and another in southern Alberta are busy laying the foundations for sites to begin in January 2019.